Rolls-Royce and Lufthansa Technik AG are to explore closer co-operation in the technical care of mature engines. It follows a year-long pilot project intended to reduce the maintenance costs of mature Trent 500 engines which power the Airbus A340-500/600 aircraft. 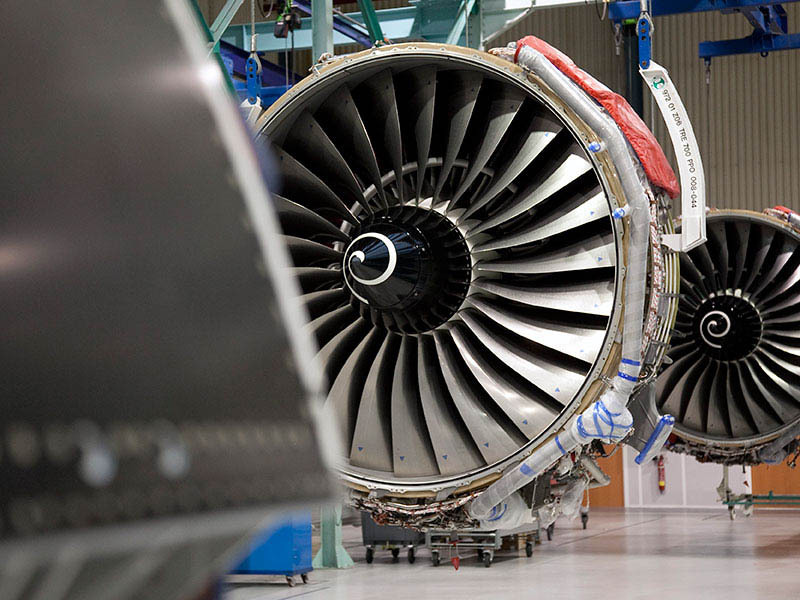 Rolls-Royce’s expertise as the engine manufacturer and Lufthansa Technik’s experience as one of the world’s largest engine maintenance providers were combined in a pilot project. The question the pilot project pursued was: How can Trent 500 maintenance costs be reduced through the mature phase of the life-cycle? This work plays a significant element of ensuring Rolls-Royce has the capabilities to introduce TotalCare Flex®, a concept to address the service needs of customers with mature-phase engines, including the Trent 500. Joint efforts on several Trent 500 engines made it clear that tangible reductions in costs were achievable through systematic changes in workscope, improved use of used material, and optimized processes in the workshops. “This successful pilot project by Rolls-Royce and Lufthansa Technik shows that a close partnership between a manufacturer and a maintenance organization offers advantages for airline customers and for both partners. Mature engines remain competitive for longer and the costs of operating them can be reduced,” said Bernhard Krueger-Sprengel, Senior Vice President Engine Services of Lufthansa Technik AG.